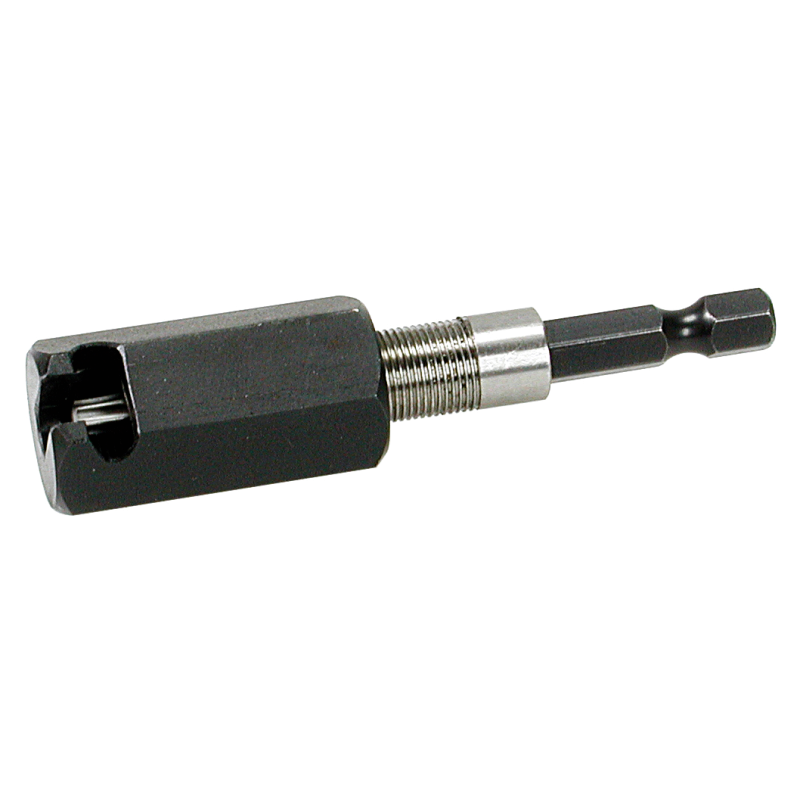 This newly developed screw-driving adapter fixes the pull-screw in its refined screw holder and, allows the fast, comfortable and one-handed screw-driving of the pull-screw into the lock cylinder. After the insertion of the pull-screw into the plug the adapter can be removed easily. A very useful additional tool! 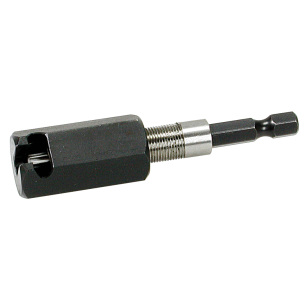 The exchangeable standardized bit makes the tool useful for any type of screws. For the use with automatic screw machines etc.